I’m so fortunate. I was born and raised in beautiful Florida. 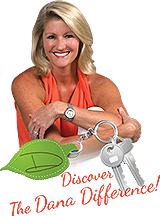 As a realtor, my passion is taking a lifetime of experiences and knowledge, and using those things to help my clients find their perfect home! 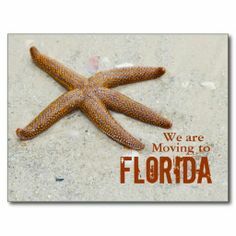 Therefore, even though you might say I’m biased toward living in Florida, here are three things to know before moving to Florida. 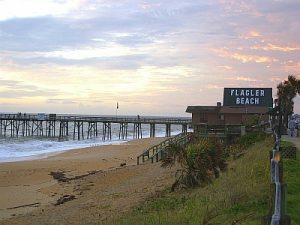 My realty expertise is Flagler County, although my knowledge of the entire state is useful to help you find the best location for you to live. People move to Florida for many reasons. However, do your research before you move. This gives you confidence and optimism that you made the right decision! Money talks! You want to be able to afford to live. Therefore, be happy to know that Florida is one of the few states with no income tax. Furthermore, the cost of living is low, relative to many states. However, gas taxes are high in Florida. Keep that in mind when you determine your commute to work and the distance to grocery stores, medical facilities, and other places you go to regularly. Research about hurricanes before your first hurricane season. Talk to your neighbors. Ask them about their experiences with hurricanes. Consequently, depending on where you live, you may need to board up your windows or decide on a safe place to go without electricity. Be prepared, and things won’t be as chaotic and stressful when you deal with your first hurricane season. Florida, like many states, differs depending on where you go. In fact, South Florida and North Florida seem like different states! For example, South Florida has a diverse population and a Latin American and Caribbean influence. So, if you’re looking for “nightlife,” then South Florida is the place for you! In contrast, Northern Florida has a different climate. It’s also not as vulnerable to climate change-related events as South Florida. It has a different “vibe” than South Florida. Additionally, living on, or near, the ocean or gulf is different from living inland, away from the water. Read my blog article, “Beach Home: Dream or Nightmare?” for more info about living on the beach. Call me for an appointment to help you do your homework when it comes to learning about the in’s and out’s of living in Florida, and to suggest the perfect places for you to live in this gorgeous location — The Sunshine State!